An indoor observation hive that was built by Darren from House of Bees. He built the warre hives that I’m using and is taking a particular interest in building hives into homes. There is a little bit of a trick here because the bees on the inside can get quite a shock when they go to move outside, especially if it is cold. Darren provided a copper entry way so that bees coming out will sense the true outside temperature before taking the big plunge. Much below 50 deg. F and bees are unable to fly and if it gets into the lower 40s their muscles are no longer able to shiver which is what allows them to generate heat. A single bee left alone in lower 40’s may not make it for long. This is why they cluster within the hive taking turns using their flight muscles to shiver which generates heat for the colony. Thermo-regulation of a bee colony is one of many fascinating sub topics within the beekeeping world. By now you have heard of the sever downturn in bee population in the United States and for that matter the world. If not check out this video. So what is an average person to do? 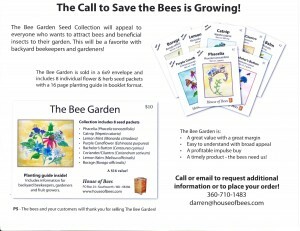 With environmental and world problems we often ask ourselves “what can I do to help” or you come to the conclusion that this is too big of a problem for one person to help out with, and, after all I don’t know anything about bees and I certainly don’t want to have a box full of them in my yard….so what can I do? 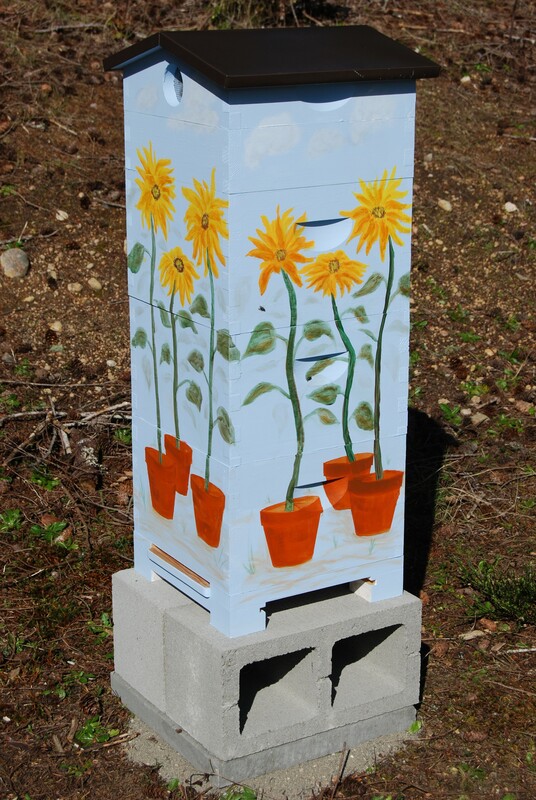 Here is a solution for those that don’t want to get into beekeeping but yet want to have a nice yard or planter box…Plant some bee friendly flowers. Now it is a win-win. You get the benefit of enjoying beautiful plants and flowers and the bees have what they need to feed and support their colony so that they can continue to do the heavy lifting of pollinating our fruits, vegetables and flowers. 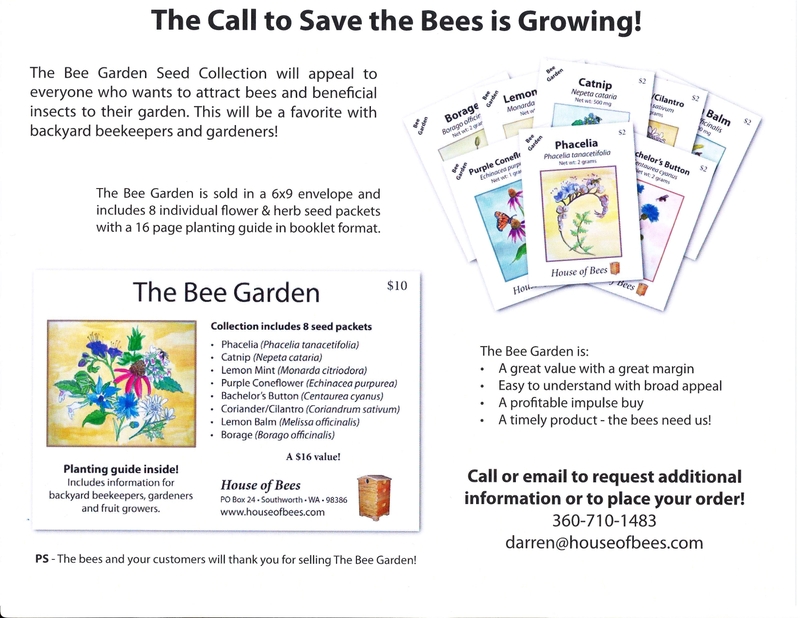 Here is a link to a source of seeds that bees love. The variety pack also has a fact book included that has information about the plants as well as bee facts. 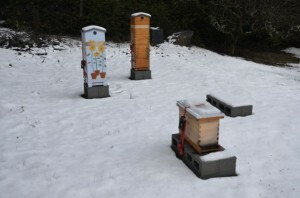 Fun post about the West Sound Beekeepers Association.